You can buy most things that you need for the home from Kmart. The nationwide retailer sells electronics, toys, bedding, furniture, and home decor. And some even sell food. You can find a Kmart in most towns. The stores are chock full of good deals. But you need to know what to shop for. You can save lots of money when buying certain items at Kmart. But other items, not so much. Here’s some info help you save big at Kmart. 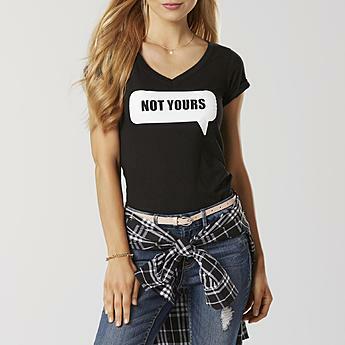 Print tees are a fun way to express yourself. Kmart has really cute and awesome designs. You can choose from lots of designs at $9.59 or less here. Need a cute pair of jeans? 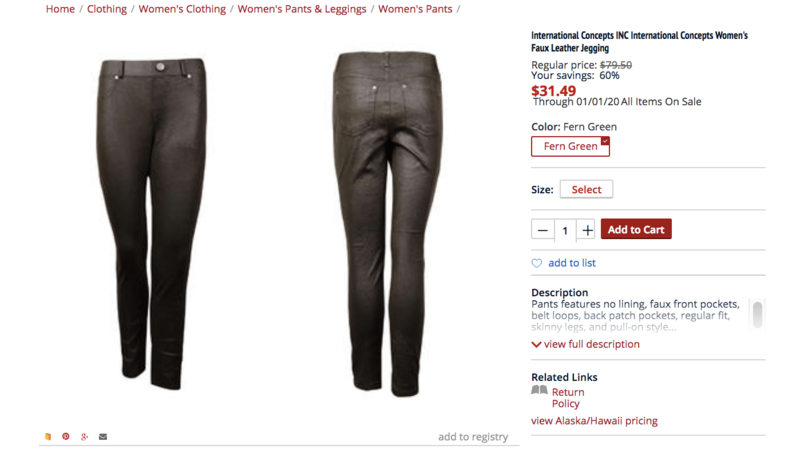 Head to Kmart! You can find ladies jeans in all types of styles starting at $5. 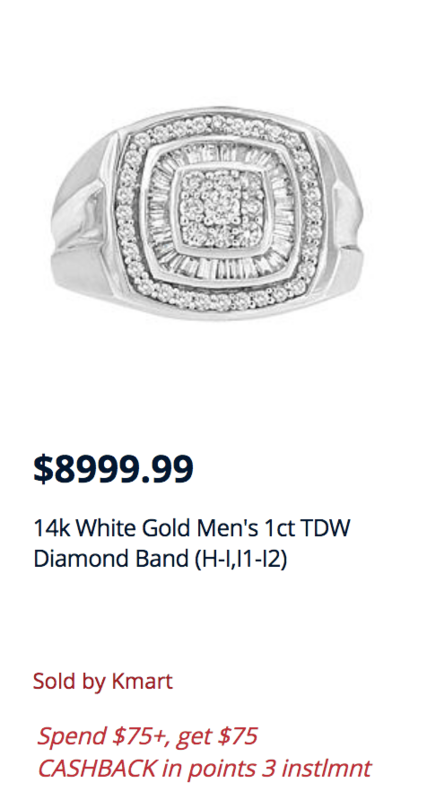 You can save big on cubic zirconia at Kmart. They have gold and sterling silver sets for about $13 and studs for about $18. You’ll find lower priced CZ designs here. Need some cute comfy ballet flats? You can find all different styles, colors, and prints at Kmart. Grab yourself a pair here for $6.99. There’s nothing better than being cozy in the winter. And there’s no better way to get cozy than with soft faux fur. 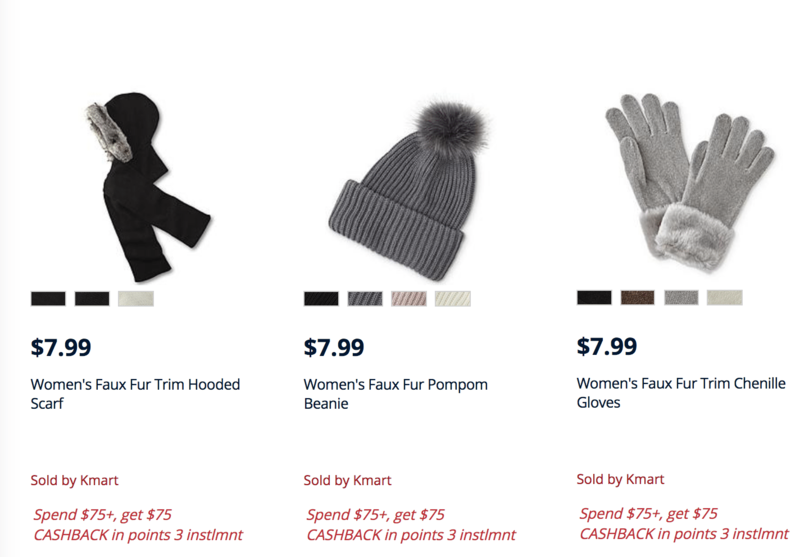 Get yourselves some scarves, hats, and gloves for just $7.99 each. INC International Concepts is a higher end brand that is sold in stores like Macy’s. Not something you’d think to see at Kmart. But you can buy some of their pieces at lowers prices at Kmart. Want to propose or buy your loved one a special gift? 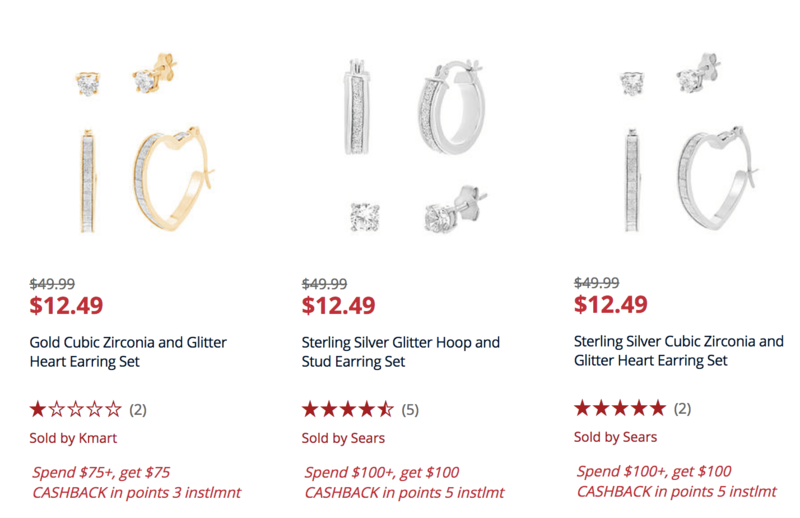 You can save up to 75 percent off of fine jewelry at Kmart. 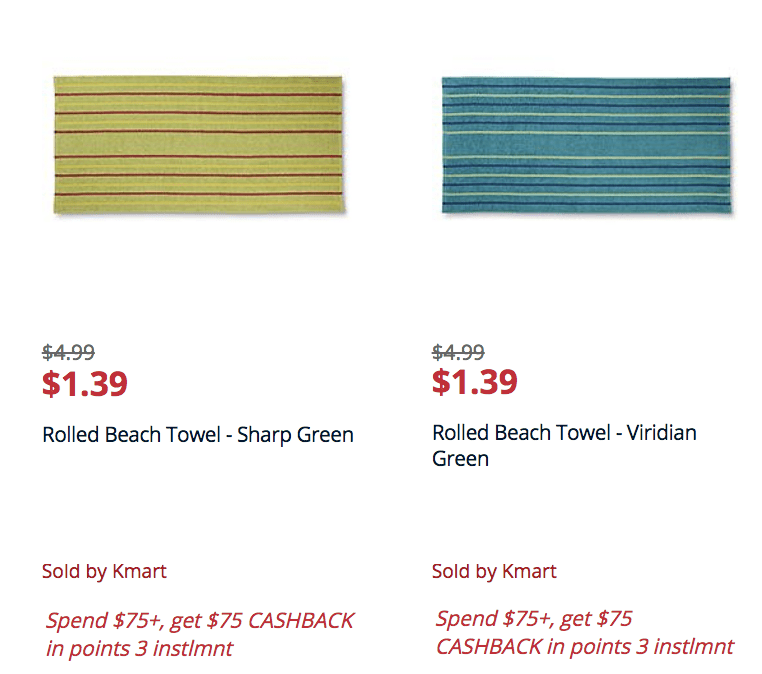 And you can get up to $75 cash back in Kmart points on top of that when you spend $75 or more. Get the details here. 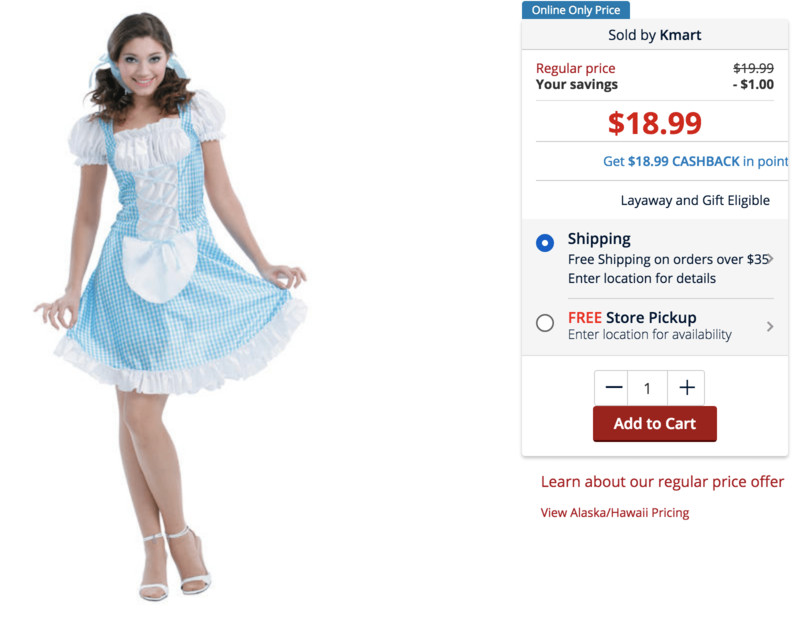 You save up to 30 percent or more on children’s Halloween costumes. 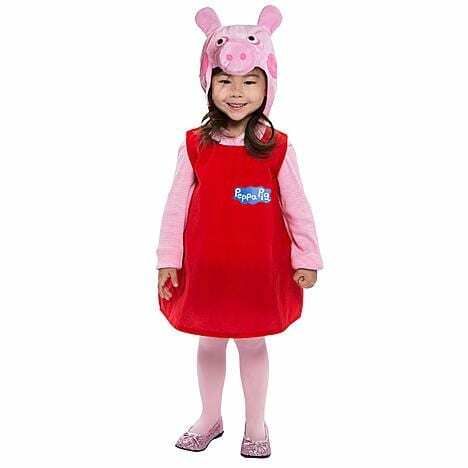 They have all the big name costumes like Peppa Pig. While most retailers are selling the costume for around $20, Kmart is selling it for $13. You can get quality kids costumes for about $11 and up here. While it’s nice to be invited to a Halloween party it can be a pain to find a costume. And they get so expensive these days at around $35 – $40 a pop. Save some cash and buy yours at Kmart where you can get one for about $20. 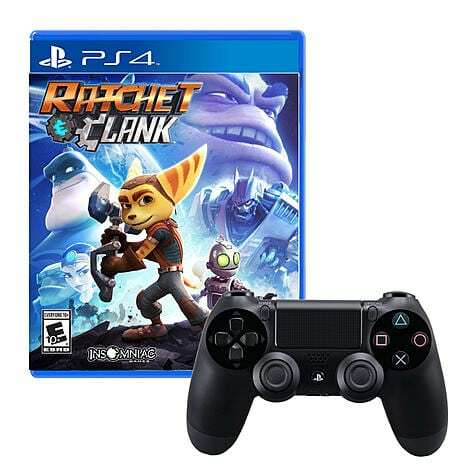 You can get some name brand video game station controllers for free, like the Sony Dualshock 4 Wireless Controller With Ratchet and Clank Game. It’s selling for $109 elsewhere but $80 at Kmart. While they might not have all the hottest titles but they have the basics and necessities for cheaper. You can score deep discounts on NCAA apparel from your favorite teams at Kmart. You can save as much as 60 percent. 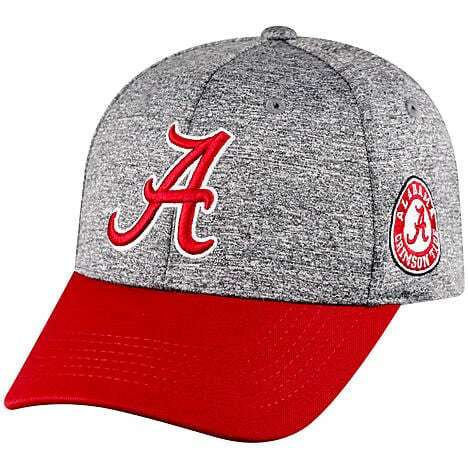 Most Alabama Crimson Tide Heritage hats cost around $18 elsewhere but you can get one from Kmart for $12.99. Need some shade for when you head into the outdoors? 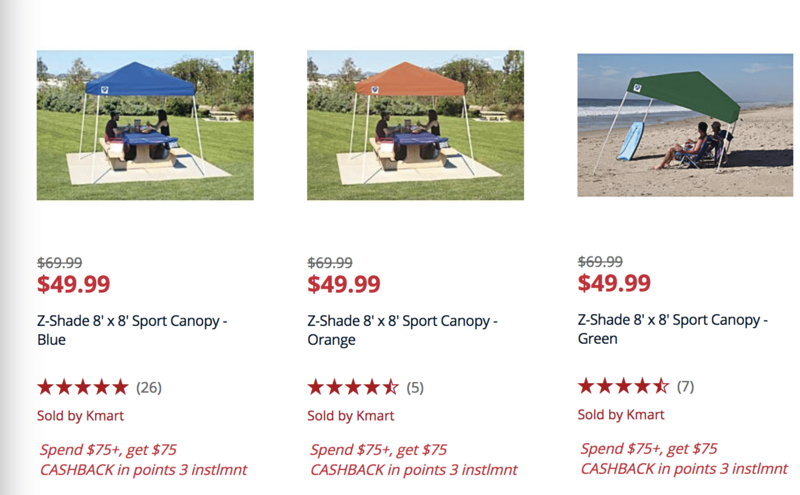 Grab a canopy from Kmart. They usually sell for $69.99 but Kmart has them for $49.99 here. You can get a discount on these kinds of items during the off-season. Get yourself a nice firebowl to roast marshmallows over. You can save $75 on this one at Kmart. It retails for $99.99 but is on sale for $24.99. 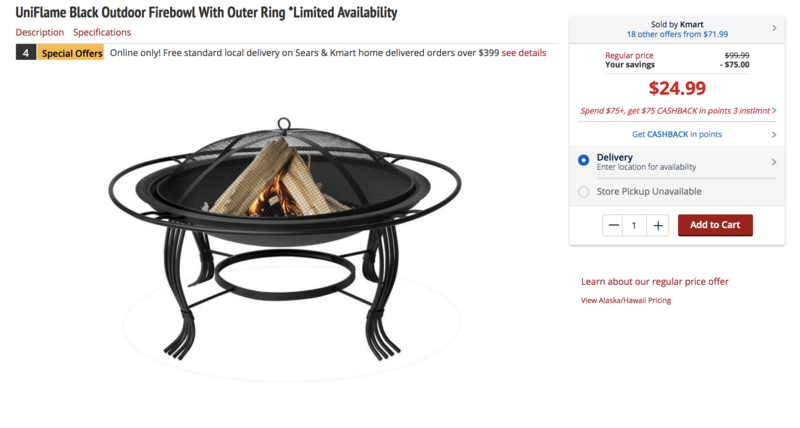 They have sales on outdoor entertainment equipment during the off-season. The savings here isn’t too crazy. 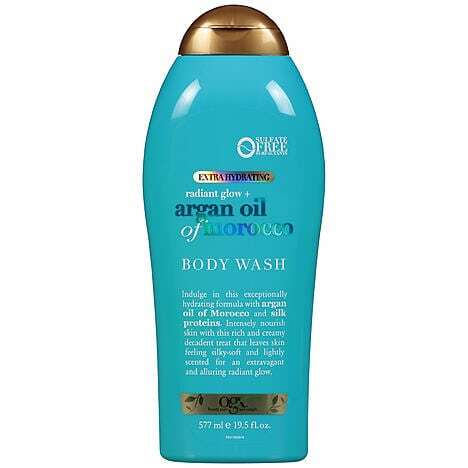 But hair care products are slightly cheaper here than other retailers. You can save more when you combine with coupons or other savings. Are your beach towels shot? Stock up at Kmart during the off-season. 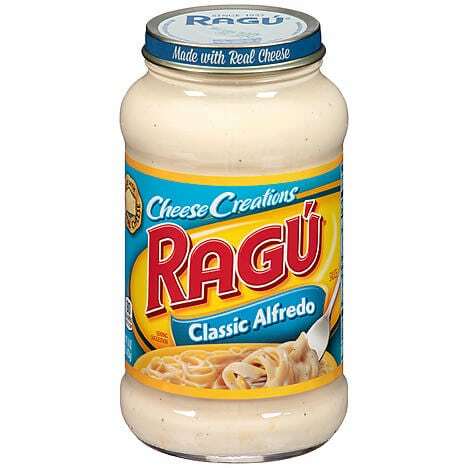 You can grab some for $1.39 each. You can also get extra large ones for $9.80 down from $19.99. Large kitchen appliances can get pretty costly. You can save a few bucks by shopping at Kmart. They offer $100 or more off Kenmore appliances. Grab new shoes for the whole family. 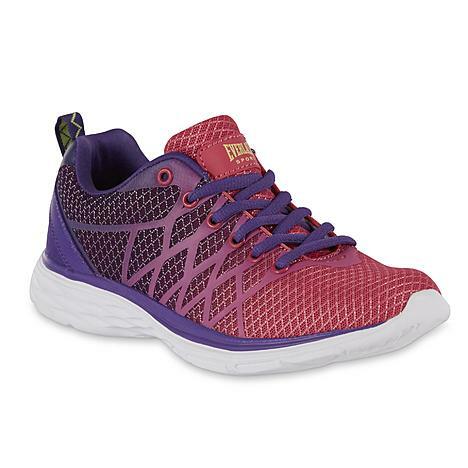 Kmart is having an amazing sale on select athletic shoes and sneakers. Buy one pair for $5.99 and up and get the second pair for $1, the super cute pair below costs just $25. 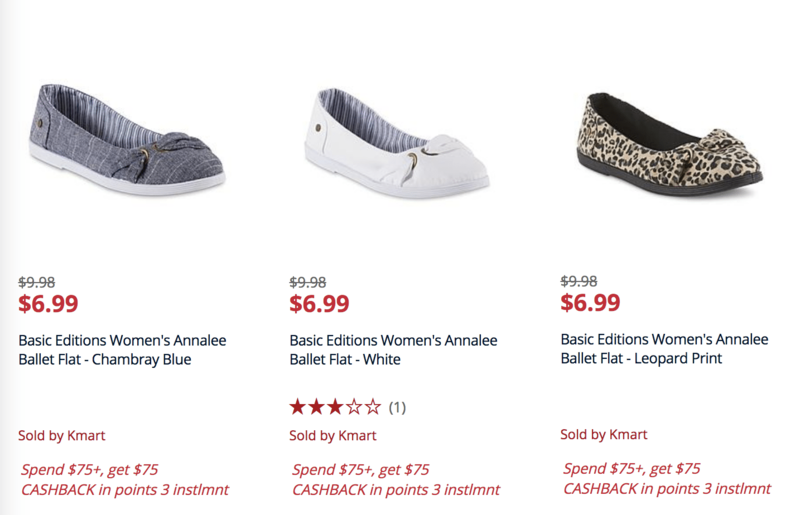 Shoes at Kmart are low priced in general but they often have BOGO sales on top of that. 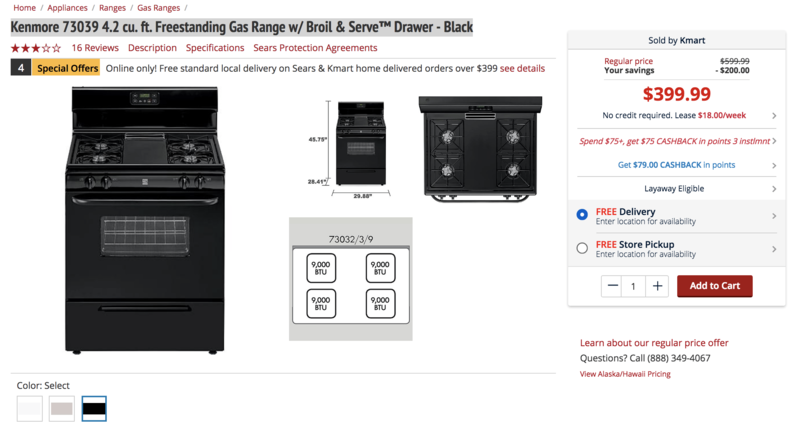 You can save big on barbecue grills at Kmart and outdoor cooking equipment at Kmart if you’re buying off-season. 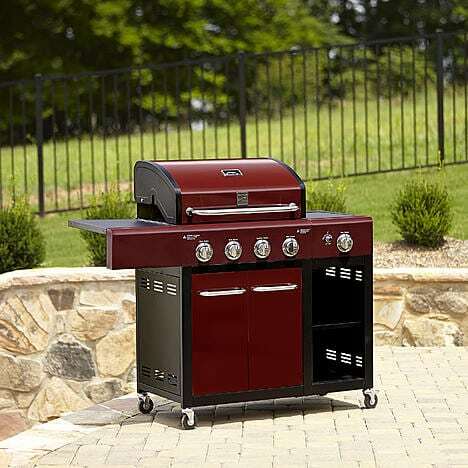 You can get this great Kenmore 4-burner red gas grill with storage for just $314.99. It’s selling for over $100 more elsewhere. 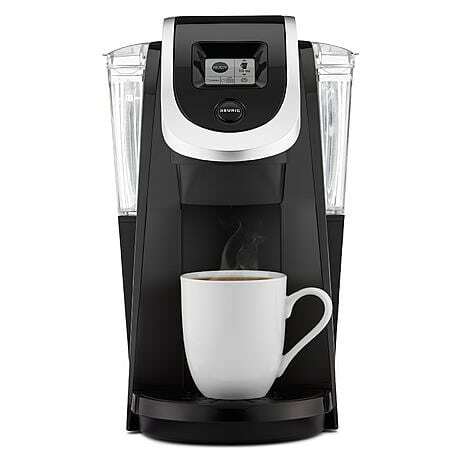 Kmart usually has big brand name coffeemakers for less. So you’ll want to shop here for Keurigs and things like that. 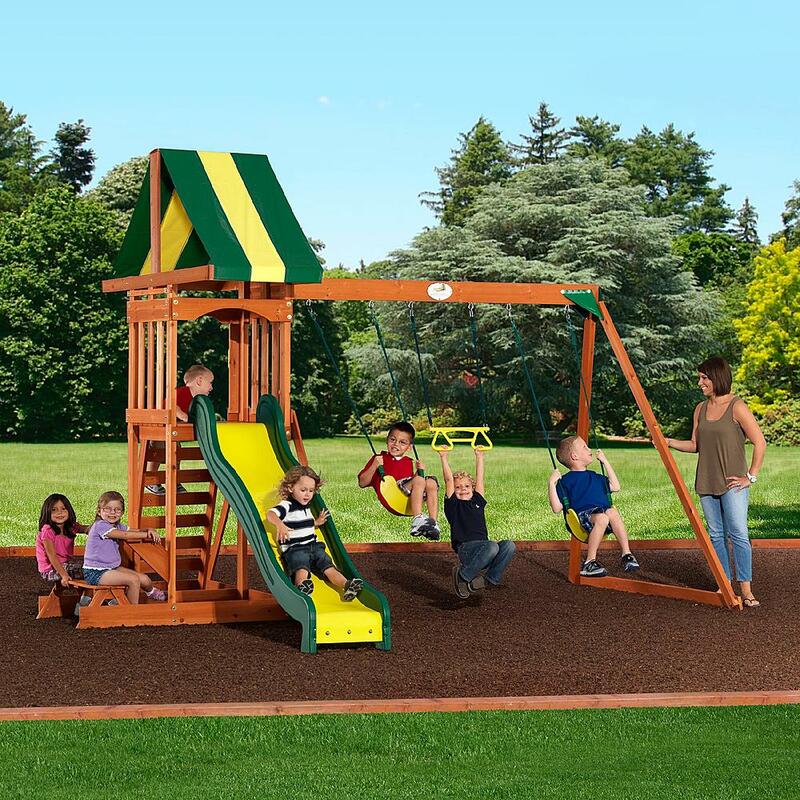 You get even more savings when you combine with Kmart sales and other benefits. You can basically get stuff for free at Kmart if you sign up as a member, which is free to do. You get 1 percent cash back on every $1 you spend. But they also have points giveaways. Right now you get $75 cash back when you spend $75. You get your $75 in three installments and each installment must be spent within a certain time frame. So, you basically get stuff for free. Get details here. Don’t buy TVs from Kmart. 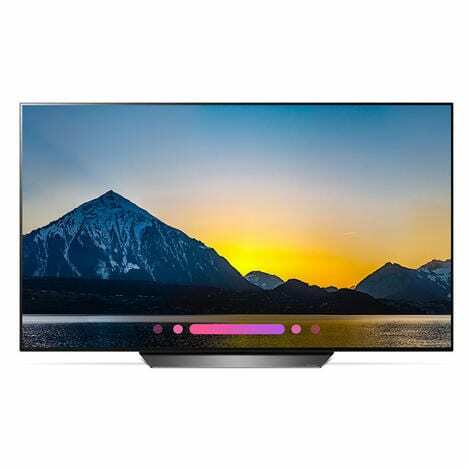 You might get a sale, but it will be on lower quality TVs. You can find quality brands at lower prices elsewhere. Makeup is another thing you’ll want to avoid from Kmart. You can pretty much always find the same brands for cheaper elsewhere. 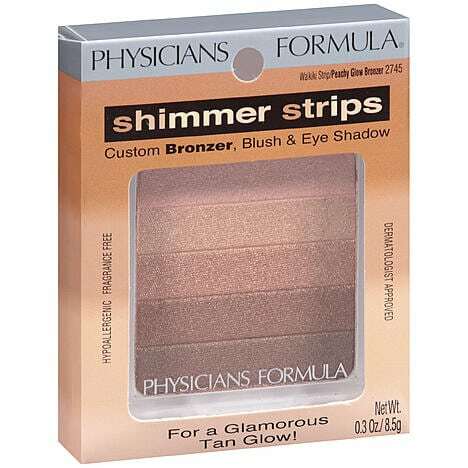 The product below is sold for $5 at Poshmark, $9.97 at Walmart, and $12.49 at Kmart. 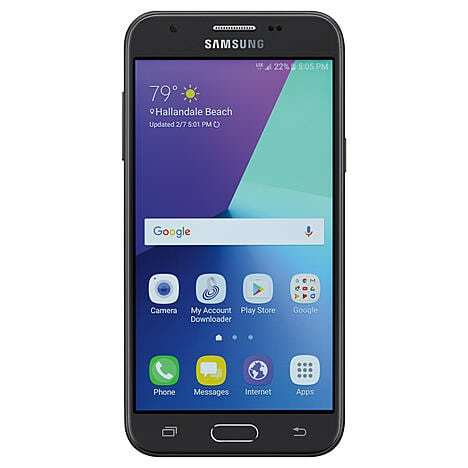 You can find mid-range priced cell phones at Kmart. But you won’t find them at their lowest prices here. Walmart beats out Kmart in this department. While you may be tempted to buy your kid that doll while you’re strolling through Kmart, you probably shouldn’t. Their dolls and doll accessories are a little higher priced. You’re better off at places like Walmart where you can save a few bucks on things like L.O.L. 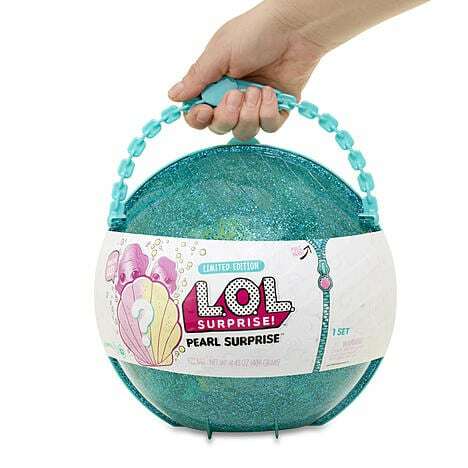 Surprise where it’s about $3 cheaper. These are a mixed bag. While you can find some savings on refurbished models, there aren’t any significant savings on new models. 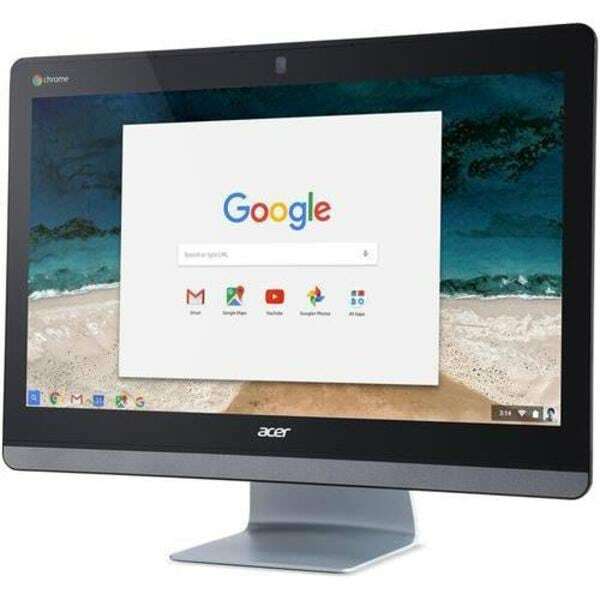 You can find new computers and computer accessories for cheaper elsewhere. 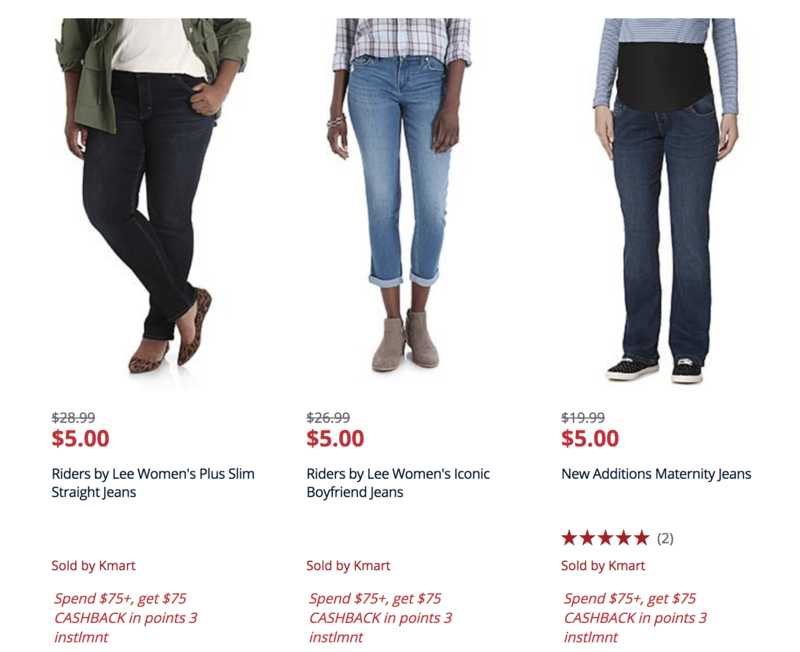 You won’t find deals on baby gear at Kmart. 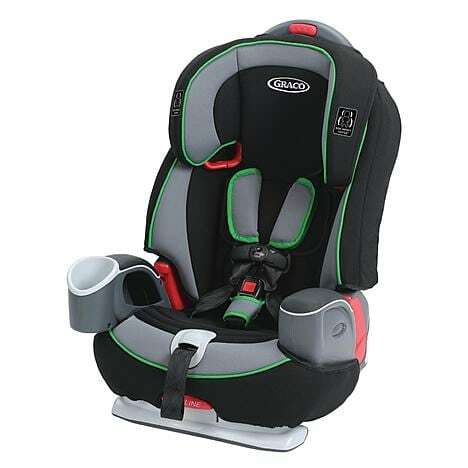 Items like cars seats have a slight markup. You can find them for $20 cheaper or more elsewhere. Blu Ray and DVD players have a pretty big markup at Kmart. Not only are they more expensive but a lot of their models are outdated. Trying to stay healthy? Don’t look to Kmart to help. 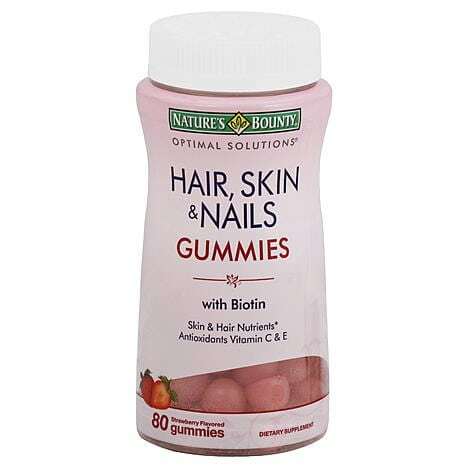 You buy can vitamins and supplements for several dollars cheaper at places like Rite Aid or vitamin shops. 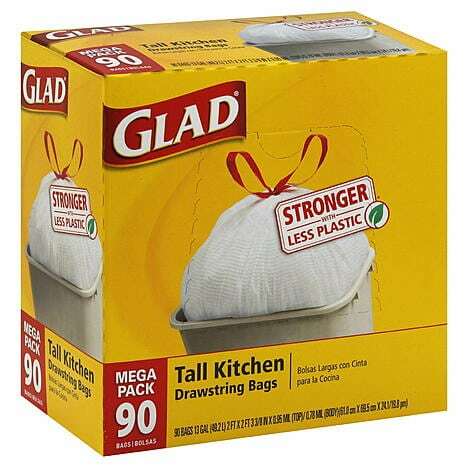 Head to the grocery store or wholesale clubs for your household supplies like garbage bags. Kmart will charge you about $2 more. You’ll even find better savings at at places like Target or Staples. While grabbing groceries while you’re shopping at Kmart might be easy, it’s not easy on your wallet. Groceries seem to have a slight markup. It’s not too bad if you care only care about the convenience, but if you want to save you’re better off at the grocery store. Need some art supplies? You might want to try Target. 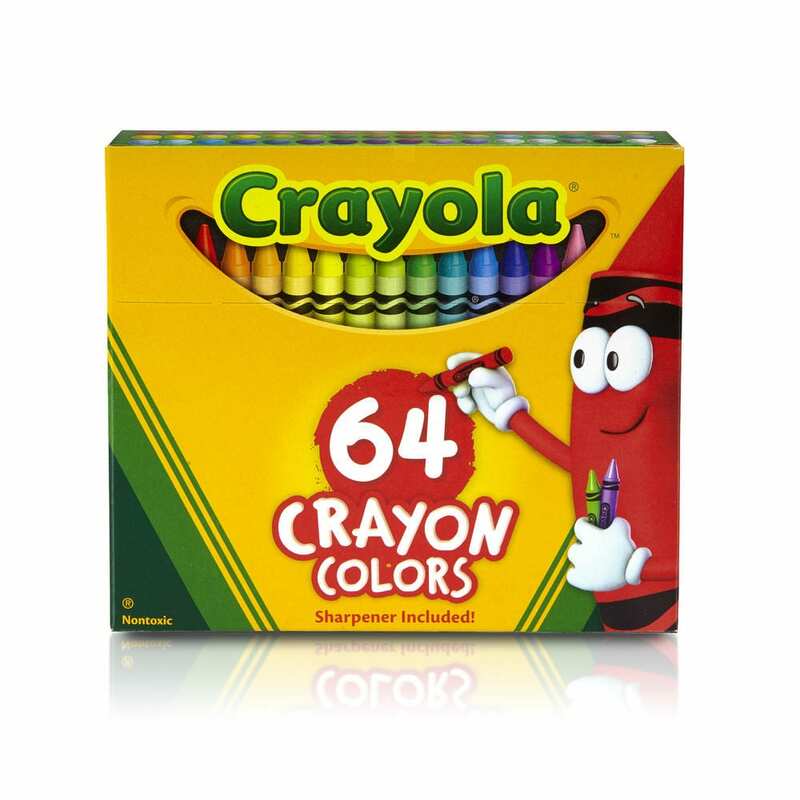 You can spend a few dollars less on items like markers, crayons, oil pastels, etc. Kmart falls in the middle when it comes to school supplies prices. 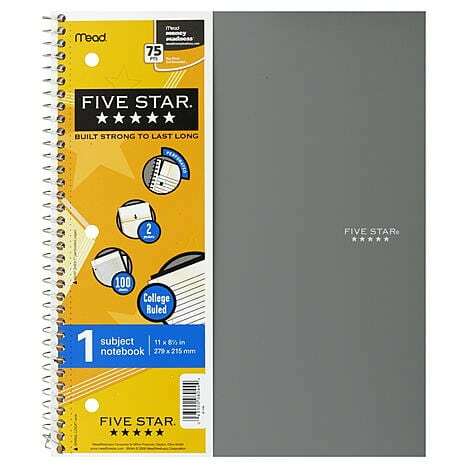 Some of their off-brand school supplies might be slightly cheaper. But when it comes to quality brands like Mead, you’ll pay a little extra at Kmart. Need a new cozy comforter? Comforters at Kmart are super expensive but they aren’t the cheapest. You could find a wider variety at better prices for searching online. Paper goods are another hit or miss. 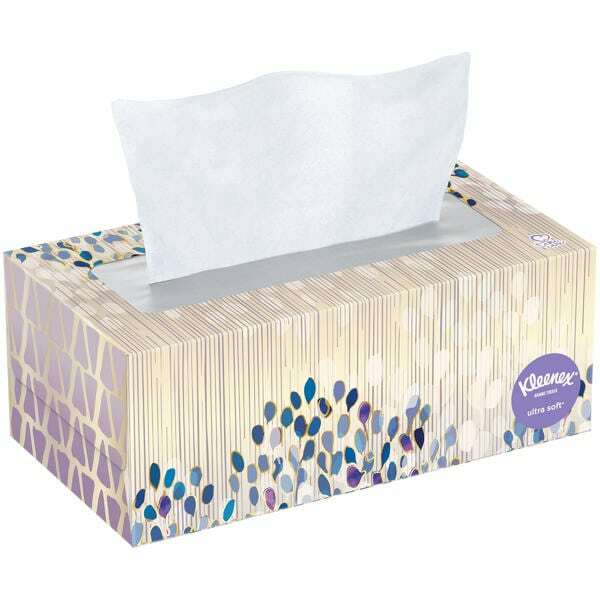 You may find certain paper products for a few cents cheaper, but others not so much. You’re better off buying in bulk at warehouse membership stores or sales at the grocery store. 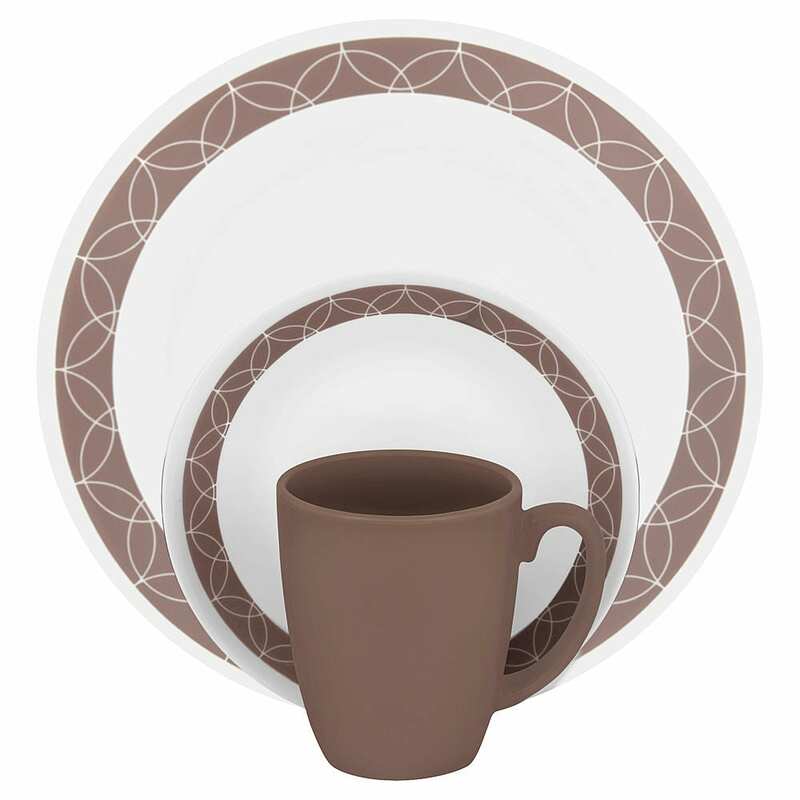 Need a new set of dishes? You’ll want to pass up at Kmart. You can find the same stuff elsewhere for slightly cheaper. 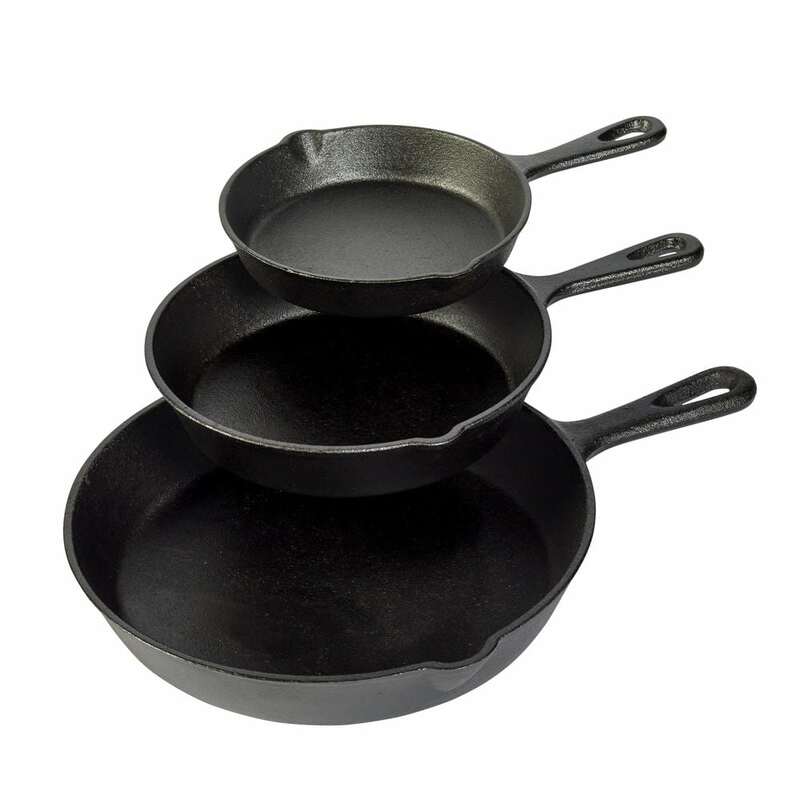 You can find inexpensive cookware at Kmart. But you won’t find quality name brands. You’re better off buying quality name brand elsewhere when there are sales. Kmart’s home decor, simply put, is lackluster. 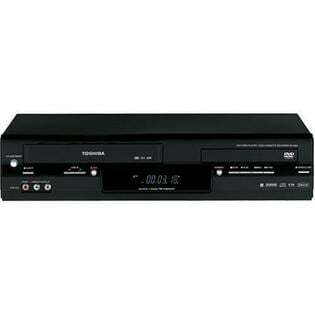 It’s very old and outdated looking. The prices are reasonable but it’s not what you’d want to put in your modern home. You can find nicer stuff at nice prices at places like Target.